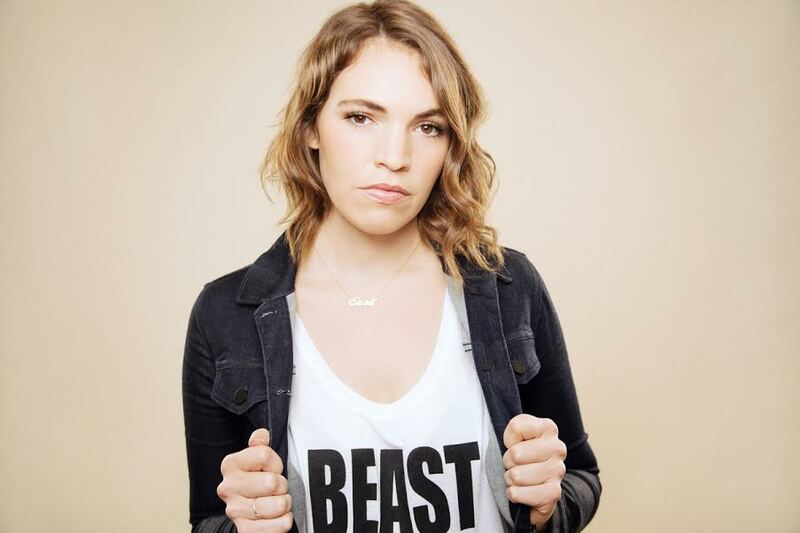 Beth Stelling is a stand-up comedian, writer & actress. You may have seen her latest Netflix special The Standups (season 1, episode 5 of the series) currently streaming. She is a writer for I Love You America with Sarah Silverman on Hulu and before that wrote for seasons one and two of Judd Apatow's series Crashing on HBO, as well as Another Periodon Comedy Central. She's a product of the Chicago stand-up scene and was named “Best Stand- Up Comedian in Chicago” by the Chicago reader in 2010. After moving to Los Angeles Beth made her late night debut on Conan and returned in 2017. She appeared on Comedy Central’s @midnight, Chelsea Lately and The Pete Holmes Show. Beth was asked to perform on Jimmy Kimmel Live after Jimmy saw her perform at Upright Citizens Brigade in Los Angeles. She has a Comedy Central half hour special that Vulture named “One of the Best Stand-Up specials of 2015." She guest starred on season 2 of the Amazon series Red Oaks opposite Jennifer Grey and can be seen in Comedy Central'sCorporate and The High Court.